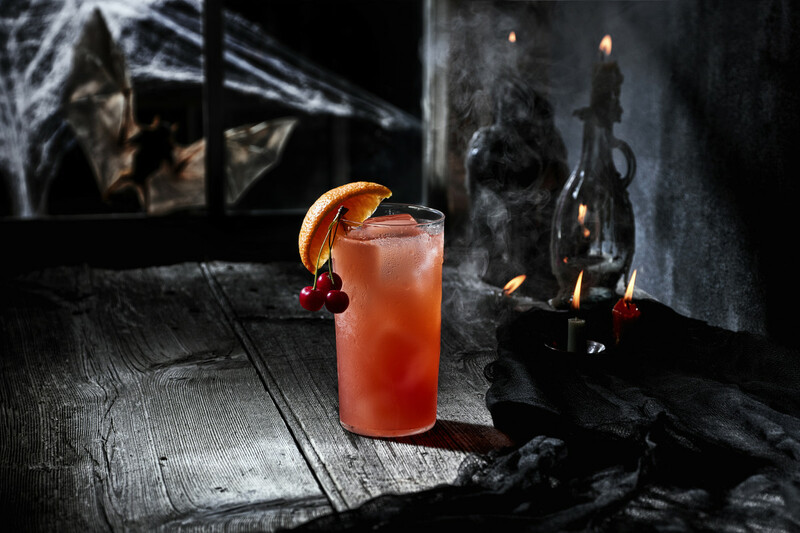 Last week we shared an amazing Halloween mocktail, the witches brew. 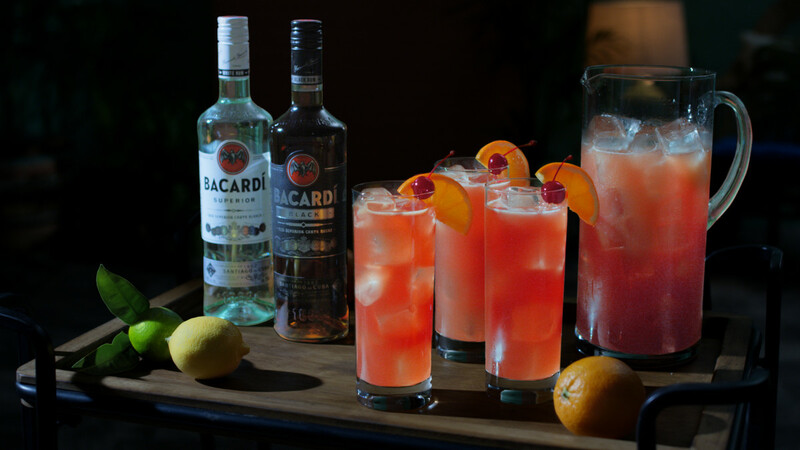 Today, we&apos;re kicking these up a notch with a rum punch that could bring a zombie back to life. Of course, this delightfully sweet-and-tart drink is not just for Oct. 31. It&apos;s got a tropical inspired flavor that&apos;s we&apos;d be happy to enjoy yearround. Want to whip up a batch of Zombie Juice (or, really, anytime juice!) at your next grownup affair. 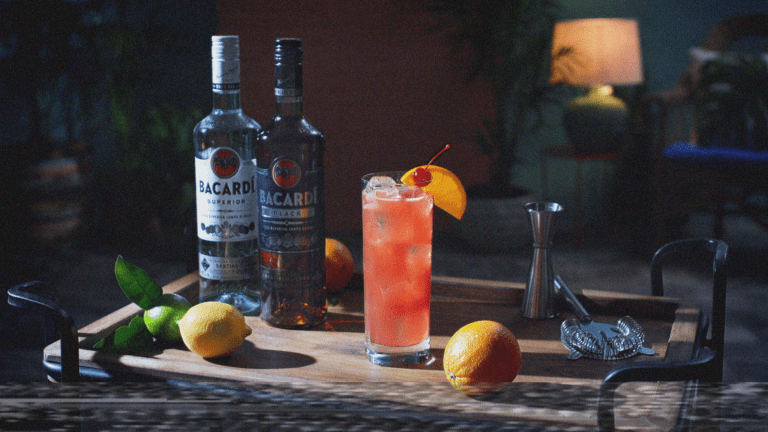 Here&apos;s how to make this refreshing cocktail. Pour all ingredients into a shaker full of ice and shake vigorously. Strain and pour into a highball glass filled with ice. Garnish with fresh fruit.